All you ballad writers and singers, get ready to croon. Drifting along with the tumbling tumbleweeds is a robot designed to help stop the spread of deserts. Didn’t know deserts were a problem? Apparently, desertification, the process by which dry land becomes arid and unable to sustain any water, plants, or animal life, has become a rapidly worsening problem over many areas of the globe. Scientists know that climate change, mining, overpopulation, deforestation, and widespread agricultural proliferation all contribute to it in some measure to desertification, but they don’t understand precisely how it works. Part of that gap in information is because it’s difficult to gather data from and about deserts, especially from their dry and dangerous depths. 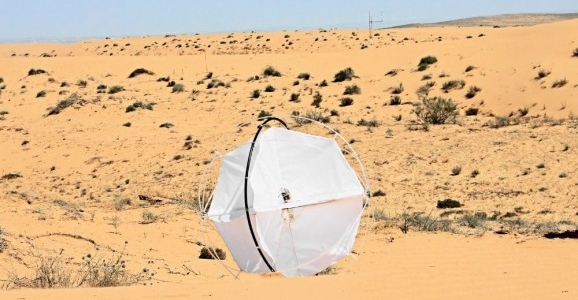 Shlomi Mir, a Jerusalem-based industrial designer, has developed a robot to help solve the data-harvesting problem, and perhaps help make a dent in the problem of desertification itself. Appropriately enough, the robot is called Tumbleweed, for obvious reasons. 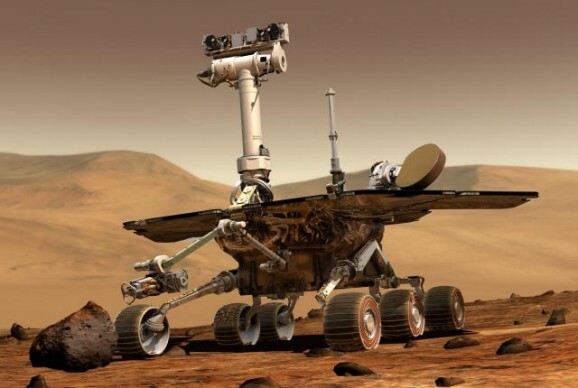 Ten years might not seem old, but for a rover that was only meant to conduct a three-month-long mission, a decade is milestone most scientists thought the Mars exploration rover Opportunity would never see. Opportunity launched in July of 2003 and landed on Mars on January 25, 2004, three weeks behind its twin rover, Spirit. 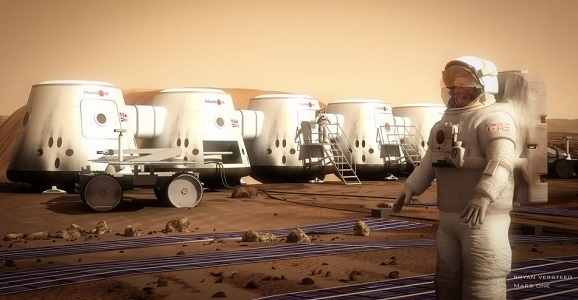 NASA sent the two rovers to kick off a long-term robotic exploration on Mars, largely focused on gathering information that would shed light on the presence of water on the Red Planet. NASA chose two sites on either side of the planet, both of which were thought to have contained large quantities of water at some point in the past. Spirit landed on January 3, 2004 in Gusev Crater, which may have housed a lake long ago, and Opportunity landed in the mineral deposits of Meridiani Planum. All of these theories are on the table when it comes to the mysterious rock that has appeared on Mars. 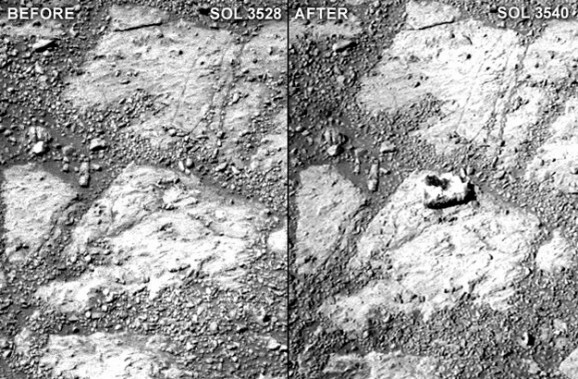 When scientists working with the Mars Opportunity Rover compared two photos — one taken in late December and one on January 8 — they noticed the rock, which apparently appeared right in front of the rover at some point within a 12-day window. Writing a round-up of best science stories of the year is a tall order—it’s kind of like writing a piece about the best and brightest stars in the sky. There are countless stories to choose from, and so many that are inarguably awesome. 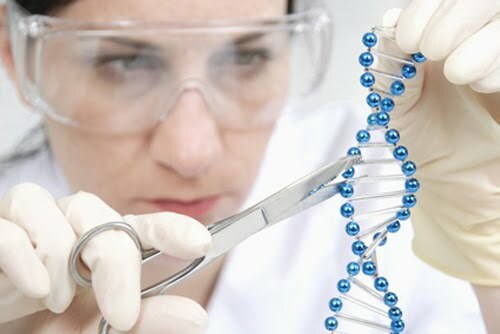 That in itself says something—if my biggest dilemma as a science writer is sifting through the innovations to find the biggest nuggets of gold, then that’s a pretty great problem. I’m going to cheat a little. I’m allowed, right? I’ve narrowed it down to categories, with a few stories in each. We’ve done lots of posts here on GFR about NASA, many of which bemoan the state and the budget of the beleaguered agency. 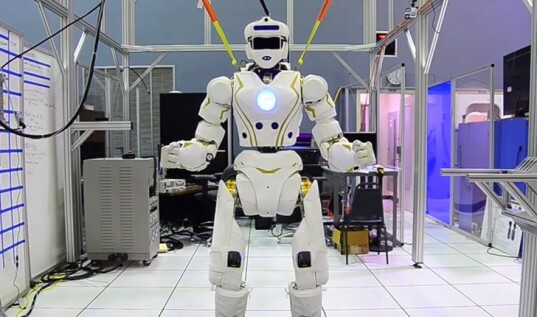 Now NASA has something that just may solve all of its problems — a superhero robot. Valkyrie, who shares a name with female characters from Norse mythology who decide which soldiers die and which live, but who looks more like Iron Man, has the stature of a superhero at 6 feet tall and 275 pounds — it even sports a glowing NASA logo on its front. Engineers at the Johnson Space Center in Houston built Valkyrie in just nine months as part of this month’s DARPA Robotics Challenge Trials. This means Valkyrie will have to prove its disaster-thwarting meddle by driving vehicles, clearing debris, cutting through obstructions, climbing ladders, turning valves and knobs, and other physical tasks that any life-saving superhero needs to be able to perform.